A family journal more than three hundred years old reveals romance, a journey, first love, skinnydipping, pirates, heartbreak, and a new world and new friends. The story contains explicit language and is written for adventuresome readers with a sense of humor and an appreciation of purple prose. Cover: The image is a detail from Rolla (1878), by Henri Gervex. The painting caused a scandal when it was first exhibited in Paris. A supplement to the Sotheby's, London catalogue entry in 2016 termed it "...the most famous 'Morning After' scene in art history." The reproduction from which this detail is taken is in the public domain in the United States. 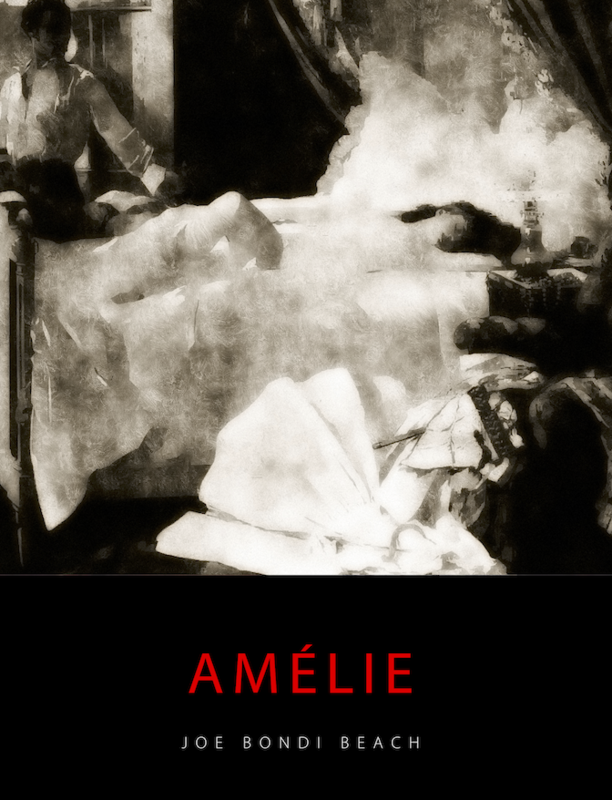 This epub edition of Amélie, a $4.99 value, is a free download from Lulu while supplies last. ~ JBB, author of Promise, Goddess, Azotea and other stories available from Lulu. My Tumblr blog (NSFW) is here.